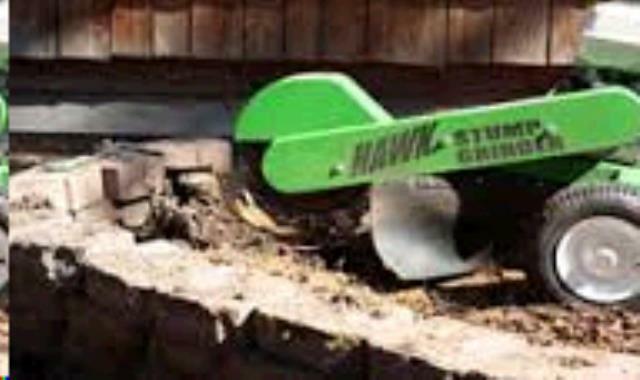 STUMP GRINDER HAWK 13 HP Rentals Ft. Collins CO, Where to Rent STUMP GRINDER HAWK 13 HP in Ft. Collins, Wellington, Greeley, LaPorte, Loveland, Windsor CO and all of Northern Colorado. 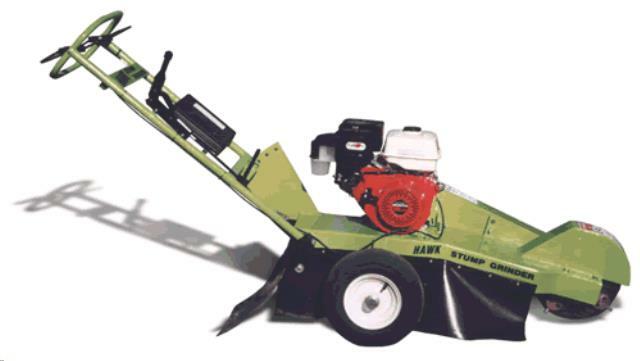 Stump grinder that is Towable to the job site. Requires a 2" hitch ball. Width, 32". Can go through a 36" gate. 13 hp Honda engine, Weight 300 LBS. Tow carefully, Maximum towing speed 45 mph. * Please call us for any questions on our stump grinder hawk 13 hp rentals in Fort Collins, Wellington, Greeley, LaPorte, Loveland, Windsor CO and all of Northern Colorado.